Fall is here! Although it’s still been quite warm here in the Denver area, rest assured, winter is coming. While you may have been enjoying the ability to have all your windows open without turning on the heat or air conditioning, you’ll soon need to rely on your HVAC system to keep your home’s climate tolerable during the colder months. Here at Premier Heating and Air, we’ve been helping to keep Denver homes comfortable with superior HVAC services. We always encourage our customers to use the changing of the seasons as a built-in reminder that it’s time to show your HVAC system some tender loving care. While we recommend that you call Premier Heating and Air for any HVAC installation or repair services you may need, as these can be complicated and result in damage to your home if performed incorrectly, there are some maintenance tasks that can be completed by the average homeowner. The air filter is one of the most important parts of your HVAC system, as it prevents the spread of dirt, dust, and allergens throughout your home. Twice a year, in the spring and fall, we recommend that you check your air filter to ensure that it is clean and in good repair. Most filters need to be changed every six months to keep your air clean and your HVAC system working at its most efficient. 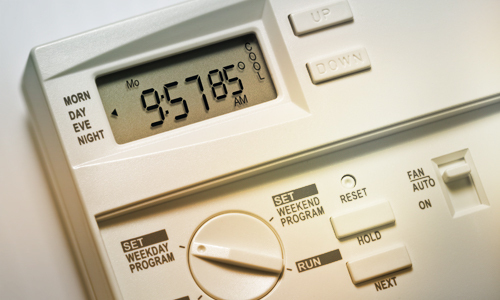 Most modern thermostats have separate heating and cooling functions that must be programmed to keep your home at an ideal temperature throughout the year. 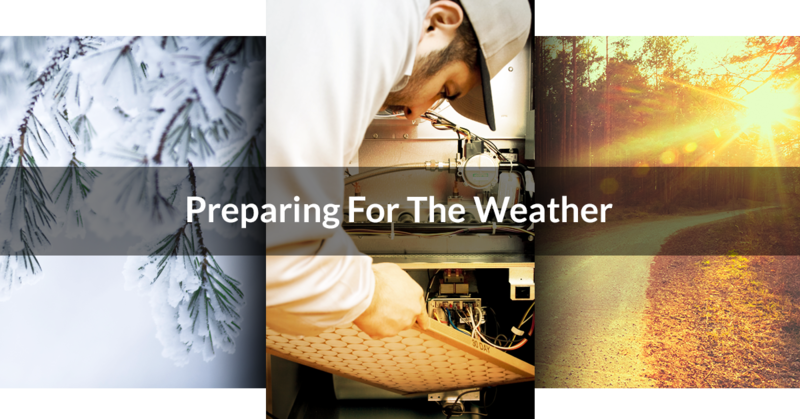 Even though you may not have need for heat yet, it’s a good time to go ahead and program your HVAC system for optimal temperatures throughout the winter. This will maximize your system’s efficiency and conserve energy, saving you money. Are there flammable materials around your furnace that may pose a safety risk when it’s running all the time through the winter? For homes that utilize a heat pump that relies on an outdoor unit, it’s necessary to make sure that autumn winds haven’t piled up leaves and other debris around the intake areas. How often do you go to the dentist? Probably twice a year. How about your primary care physician? Most people get a physical exam at least once a year. Now how long has it been since your HVAC system has been serviced by a professional? Scheduling an inspection and tune-up with Premier Heating and Air will ensure that any problems with your HVAC system are identified and repaired before the cold sets in. 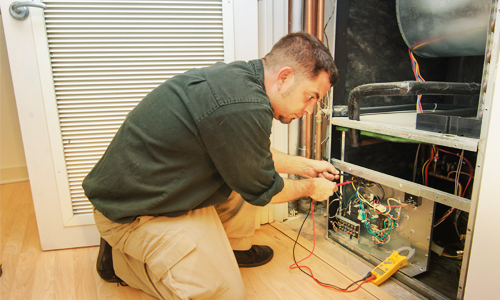 If it’s been over a decade since your HVAC system was installed, it may be time for a new unit. 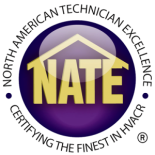 During your inspection, our knowledgeable technician will let you know if installing a new, more efficient HVAC system could save you money in the long run. Contact Premier Heating and Air for all your HVAC maintenance, installation, and repair needs in the Denver area. It’s our goal to keep you comfortable this winter!